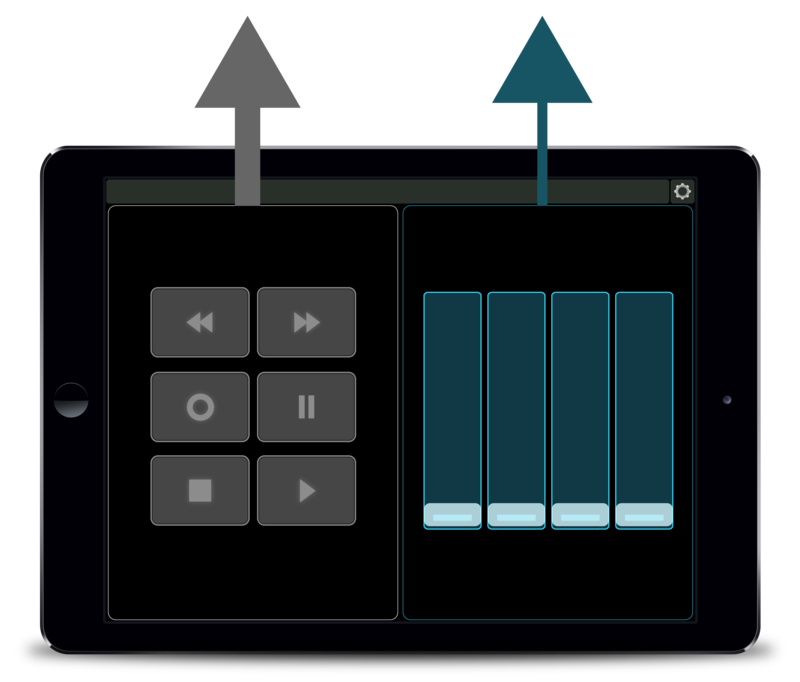 Every MIDI Kinetics product comes with a container called “User” which contains all your custom settings and objects. Just replace the new one with your old one! Check the knowledgebase before proceeding. Occasionally a product may have additional instructions, so please refer back to the knowledgebase. • Open your old version. Copy (⌘ / CTL + C) your old User container to the clipboard. • Open the new version. Delete the User container that comes with the product– you will be replacing it. • Select the product container, and paste (⌘ / CTL + V). • Your settings have been transferred. Changes take effect on the next load.